The OKR approach has been used by many tech and multibillion companies like Google in Silicon Valley today. Find out how it can help your company grow. OKR approach – Objectives and Key Results, popularly known as OKR, is a contemporary leadership principle that helps organisations set, communicate, and measure their goals. Its primary function is to connect a member’s personal objectives with the team and the company as a whole in a hierarchical approach. Through OKRs, your team will work together in a defined direction which is moulded or shaped by measurable factors. As an executive, you might think that this can just add to your busy work but tracking this goal setting approach is as easy as 123. Your company can track and implement OKR approach with the use of a many designed software out there. A large part of OKRs is ensuring that your employees know and understand what is expected of them at work. This is why in most companies, such as Google, OKRs from leadership to team-member levels are visible to everyone, regardless of their teams or departments. This allows everyone to see and understand what each other is doing or working on as part of the company goals and objectives. A typical OKR is made up of 3 to 5 high-level objectives, under which are 3-5 key measurable results are listed. The said key results are measurable through a defined set of indicators or scores (usually between 0 and 1.0. The use of quantitative indicators allows an organisation to check or measure progress. For your organisation, you can initiate to add OKR as a critical part of quarterly planning and progress review. However, it can also be done on a monthly or annual basis, depending on the needs and goals of the organisation. Leadership experts believe that OKR is one of the leading team management practices that every company should implement. Why? Because it’s easy and simple, does not take up so much resources, and helps preserve the company culture, and greatly benefits the organisation, particularly employee productivity and performance. As a leader in your company, this mindshift is a total win. It is worth knowing that the concept of OKR is not new. In fact, it was recognised in as early as the 1970s. Thanks to the former President of Intel, Andy Grove, who introduced the idea. Now, OKRs are used by thousands of organisations around the world, including the largest Fortune 500 companies like Zynga, Sears, Twitter, Oracle, and so much more. Moreover, OKRs are also gaining popularity among small organisations and start-ups, making it possible for them to achieve their goals in a much shorter period of time and accurately measure progress. What makes OKRs appealing for many leaders is the fact that it has a very simple, straightforward structure. There are basically just three parts: Objectives, Key Results, and Metrics. 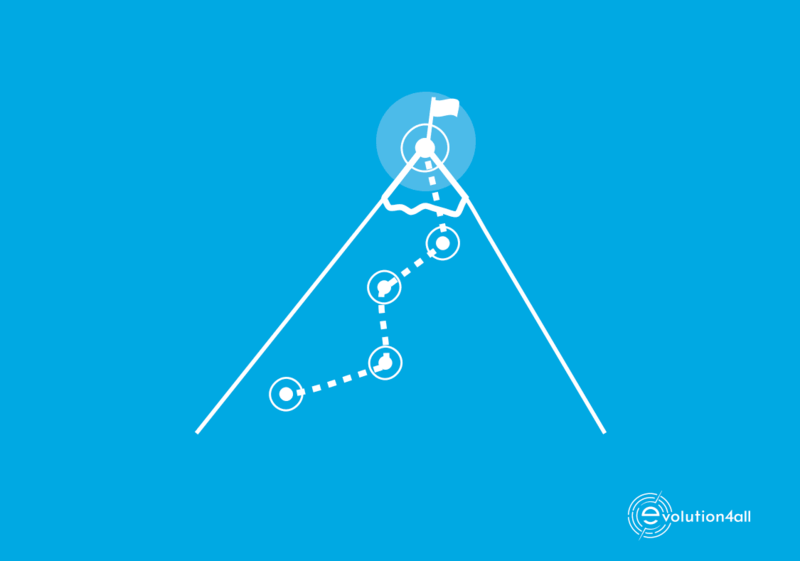 The very first part of an OKR is the Objective. The whole process starts by determining 3-5 key objectives. 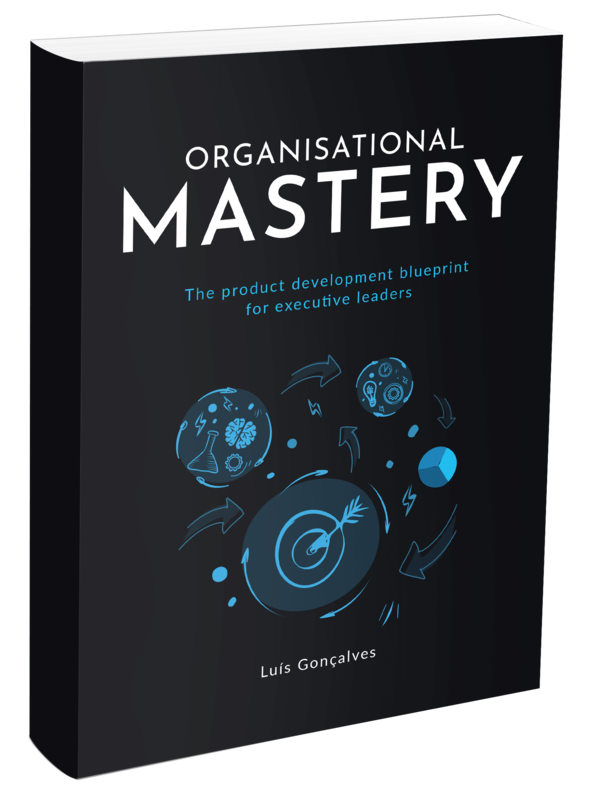 These are high-level goals at the organisational level and become more specific as they go down towards teams and individual members. So as someone in a leadership position, this is the part where you can set an important example and the rhythm to make the goals of your company cascade from your office to your teams’ OKRs. These objectives may be different and more targeted to the members’ roles and responsibilities but should always be aligned with the overall company objectives. To achieve each objective identified, there should be 3-4 measurable results or course of action. This enables you as a leader, to evaluate the performance of your employees and determine whether they are on the track to achieving their goals. OKR results can have many bases, such as the company revenue, employee engagement, growth and performance. With a numerical value for each key result, it is easy to know whether something has been done or still has to be done in terms of your company’s objectives. Create objectives and key results. The first step in implementing OKR approach in your company is to set a specific set of objectives and the key results. Once defined, the OKR objectives and key results are communicated to the stakeholders and make sure that they are understood. If necessary, the objectives can be rephrased to achieve a common understanding among the employees of your company. Key results are assessed on a regular basis. Even team members get to check their progress. The ideal score is between 70% and 75%. Getting 100% is not a good indicator. In OKRs, it could mean that the individual has set goals that are too easy or less ambitious. Review OKRs on a regular basis. OKRs are not intended to be rigid. They change depending on the circumstances. If the company goals have changed, the OKRs can be adjusted as well. Same with individual OKRs. OKRs can transform your company regardless of the industry you’re in. The major advantage is obvious – it allows each of your employees, from key leaders to bottom-employees, to be aware of the vision, mission and goals of your company and align theirs to these. When used regularly, OKRs can fuel the growth of your company or any organisation out there. It is really a simple tool that is easy to set up and implement. With OKRs, not only do your employees and your managers understand the goals of your company, but they also get a clear understanding of what is expected of them. Even though they’re from different departments or teams performing specific roles, with OKRs, they can align their personal objectives and actions in a way that they are benefiting the rest of your company. You can decide when to regularly review your company OKRs. The most common intervals are monthly, quarterly or annually. For the team-member level, it can be reviewed on a weekly basis. Because of its proven benefits, OKRs are widely used by various leading companies around the world. It’s a system loved by managers and company leaders like you because it has a direct impact on every member’s goals. OKRs focus on important goals, productivity, and most of all – results. OKRs are among the best management tools that can be used by your team. Whatever your ultimate goal is – whether to drive performance, guide your people in the right direction, implement a new process or change, OKRs will surely benefit your company. There’s no wonder why it is largely practised by many companies, from Google to Twitter, LinkedIn, and more. OKRs are easy to implement. They should also be flexible to accommodate changes over time. Once properly implemented, it can be one of the most powerful drivers in the continued growth and success of your company. To check all our products and services please visit our pages: Products and Services.